We about to enter into celebrations that 20% of the world participates in: Chinese New Year Festival/ Spring Festival/ Lunar New Year. The celebration signals the largest migration on earth, sees the most fireworks set off on earth at any one time, includes prayers to Gods and fighting off monsters, and initiates the longest holiday in China. It is an exciting time for us at KJS as we celebrate the richness and diversity of the Chinese Culture. 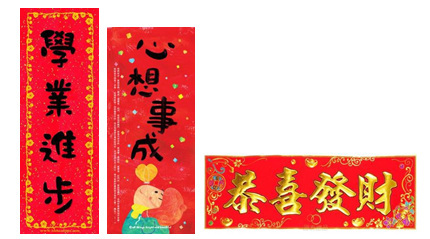 Your child has the invitation to come to school on Friday dressed in traditional Chinese Costume or red outfit (or their school uniform) and we have our special assembly to celebrate the occasion. We also take the opportunity to express our special thanks to our site staff and to celebrate over food together as KJS staff. 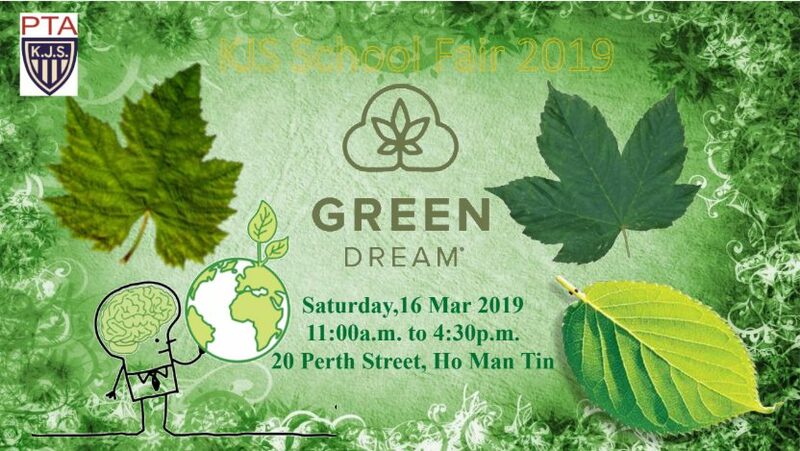 This is a time where once again we celebrate the diversity of our school, of ESF and Hong Kong. 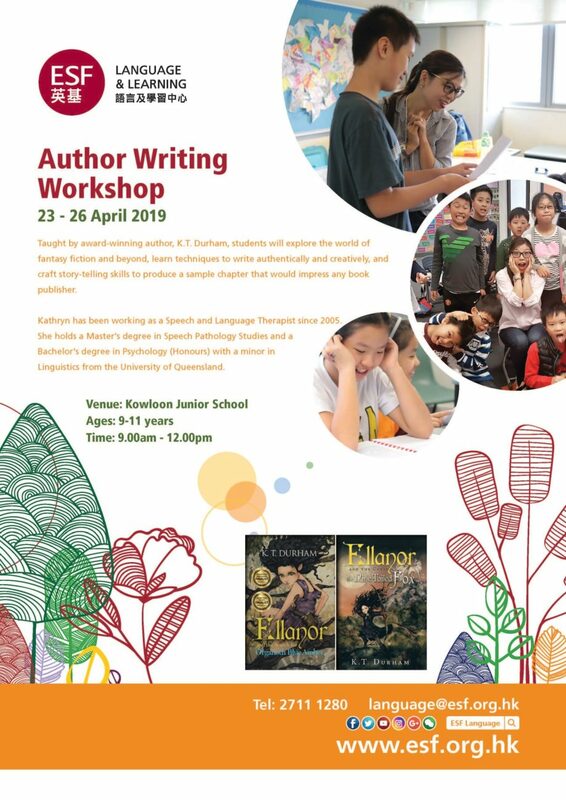 Our children really do have such a great opportunity to learn to be internationally minded here in Hong Kong and to learn to be respectful and appreciative of cultures other than their own. 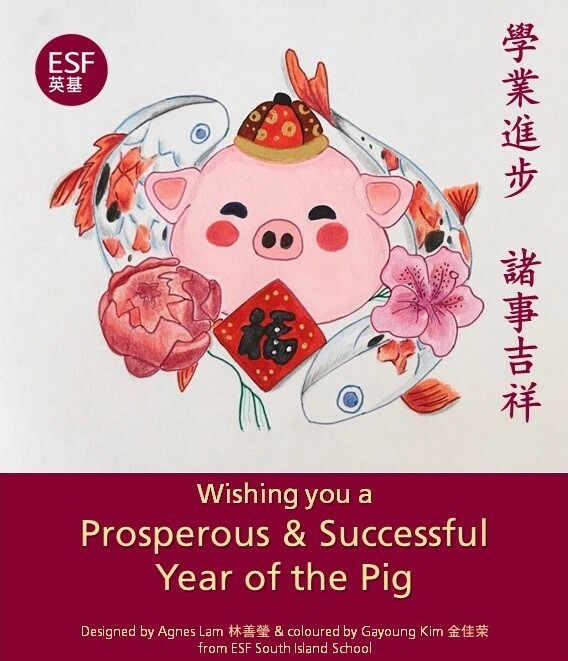 As we enter into the year of the pig, we hope that you have a beautiful year blessed with good fortune. Who would have thought we could learn some much by looking at the characteristics of the humble pig. Do take the time to talk with your children about the attributes of the Year of the Pig. We hope that you have a very special Chinese New Year with your family and that you enjoy the week ahead. Parents please be reminded to make arrangements to pick up children by 3.00pm if no school bus service is arranged. If your child participates in after-school activities at KJS, he/she must be collected immediately when the activity is finished. Please make prior arrangements and communicate with your child beforehand. We do not expect children to make contact with parents under non-emergency situations. If you or a guardian will pick up your child, please arrive 5 to 10 minutes before the activity ends. If your child will take a school bus, please remind them to wait patiently in front of the school office on G/F for the bus mother. Please also be reminded that our medical room and school office are manned until 4pm and 4.30pm respectively. For safety reason, children should not be playing across the campus unsupervised. It is important that they are picked up promptly. 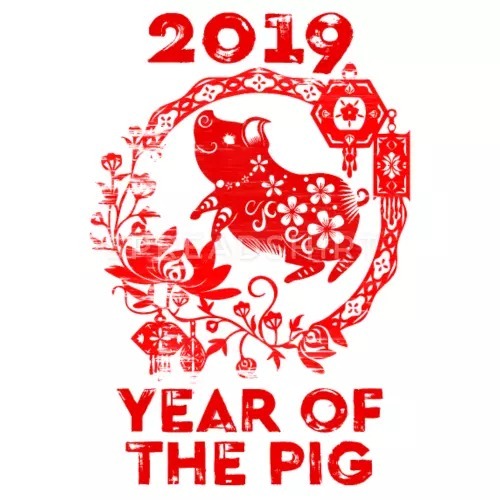 On Friday 1 February we would like to invite your child to wear traditional Chinese New Year clothing to help us celebrate the year of the pig. 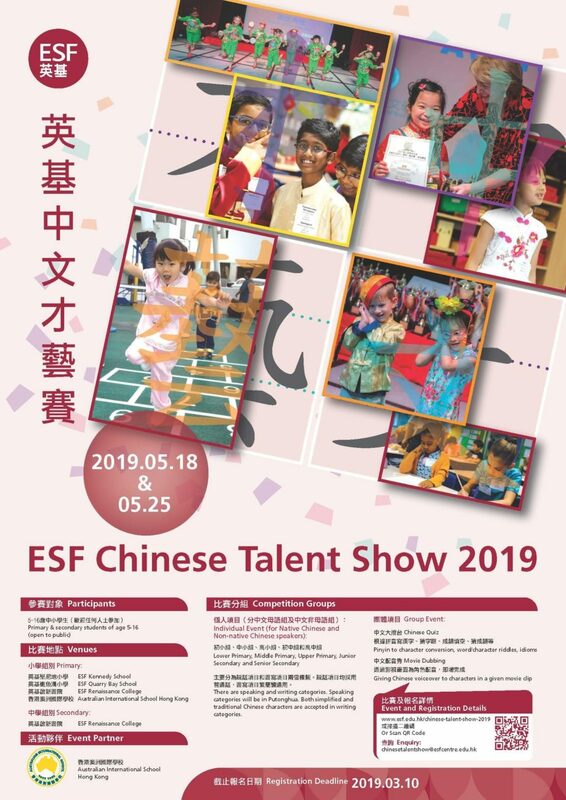 On that day the children will get to enjoy a traditional Lion dance in the morning and a whole school assembly in the afternoon, featuring some of our own KJS students. If you have been notified that your child is performing on Friday afternoon you are welcome to come and watch. Please note, we have a very limited amount of seating in the hall during our whole school assemblies, which is for performing children’s parents only. We will be filming the assembly so parents who are unable to attend we will be uploading the video for all families to view. Techni Photo (TP) is an independent organization and Kowloon Junior School (KJS) takes no responsibility for any services or goods provided by TP or any other organizations that are not affiliated to KJS or English Schools Foundation. Our School Fair is fast approaching, it is 6 weeks away and preparations are underway. We cannot host the fair without your support. 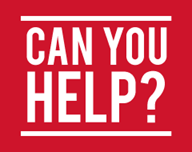 We need help in the following areas. We are still gathering items for our Book stall, Auction and White Elephant stall. Please help by donating in cash or kind towards these stalls. All proceeds from the fair go towards the school. Help us make this fair, our Green Dream, the best one yet. This year for our International Food Stalls we will be trying a different approach. We would like to run an Asian stall and a Western / European stall. The physical stalls will be much longer and larger stall than the individual ones from previous years. We will still be featuring delicacies from the Chinese, Filipino, Indian, Japanese, Korean, Western and European communities as we normally do. If you would like to include foods from other communities, please let us know. We are an international school; we would like to feature as many global foods as we can. We are moving in the direction of sustainability, towards our Green Dream. In order to be more sustainable and resource-friendly, we will merge the physical stalls. Our focus for the school fair has always been to bring our school community together and to help raise funds for the school. As such, we will also be implementing a different paying system at the fair. Cash coupons will not be used. We hope that, in an effort to bring our communities together, parents will come together and support each other when it comes to the sales, decorations, equipment, etc, at the food stalls. Further details will be shared with International Food Stall volunteers after the Chinese New Year holidays. Once again, we urge you to get involved. Just a reminder that the new library bag and school sun hat is available at the PTA shop. Please stop by to pick up one of these for your child if you haven’t done so already. Lai See packets are also available for purchase. On behalf of everyone at the PTA, I would like to wish you and your families a very Happy and Prosperous Lunar New Year. Kung Hei Fat Choy! We will see our Parent Class Representatives at our next meeting on Tuesday, 19 February 2019 at 4:30pm at the school library.